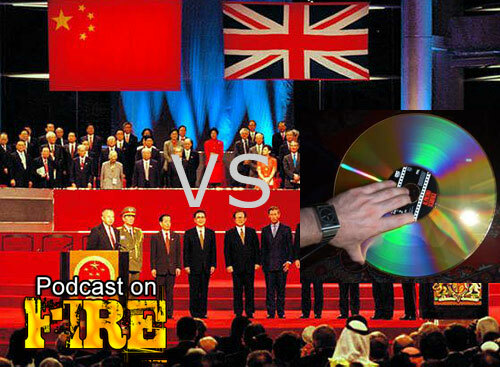 Podcast On Fire 128: Tom On Fire aka Handover to Blu? 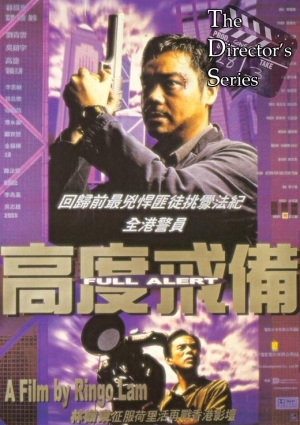 After a well received trial run, Tom On Fire returns with Kenny B and Tom K-W discussing Hong Kong cinema post-Handover and validness of home video format such as Blu Ray, dvd and laserdisc. 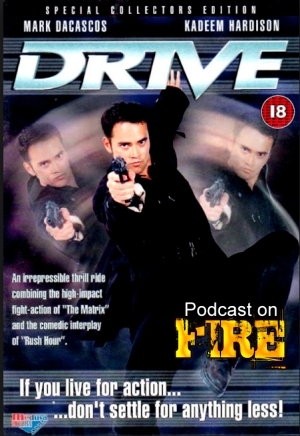 Also included are network updates recapping this past week that included THREE podcasts including this one, fan mail, Tom’s views on Little Big Soldier, A Better Tomorrow 3 and more.